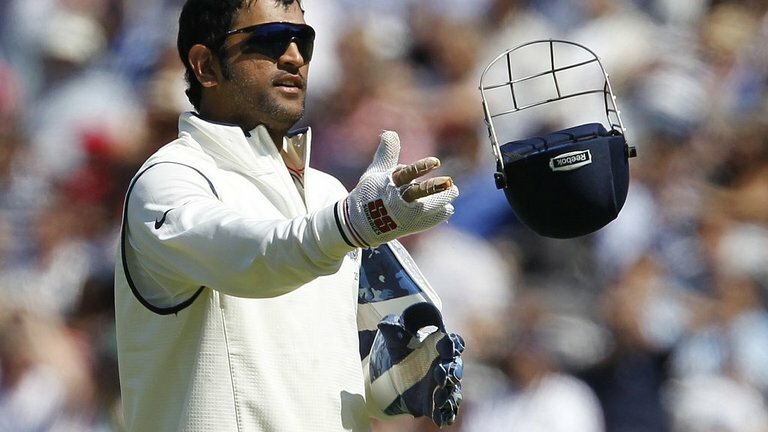 Indian Cricket Team’s most successful Test Captain Mahendra Singh Dhoni has announced his retirement from Test Cricket, effective immediately. Known as the world’s best finisher of the game of Cricket, not much can ruffle the feathers of Captain Cool. There aren’t enough adjectives to describe this cricketing genius, his leadership skills are unparalleled, his understanding of the game highly effective and his brute strength makes him a dangerous batsman. Here are some lesser-known facts about Dhoni, as he is fondly known, in and out of the dressing room. 2. Mahi is the only Indian captain to have led his team to victory in all three major ICC tournaments: the Twenty-20 World Cup (2007), 50 Over World Cup (2011) and the Champion’s Trophy (2013). He also led his victorious team Chennai Super Kings in the Indian Premier League (2010 and 2011) and Champions League Twenty20 (2010 and 2014). 3. Dhoni is India’s most successful cricket captain, having led India to 27 test victories and a whopping 163 one-day victories. His win percentage is also unparalleled: 45% in tests and 61% in one-day internationals! 4. 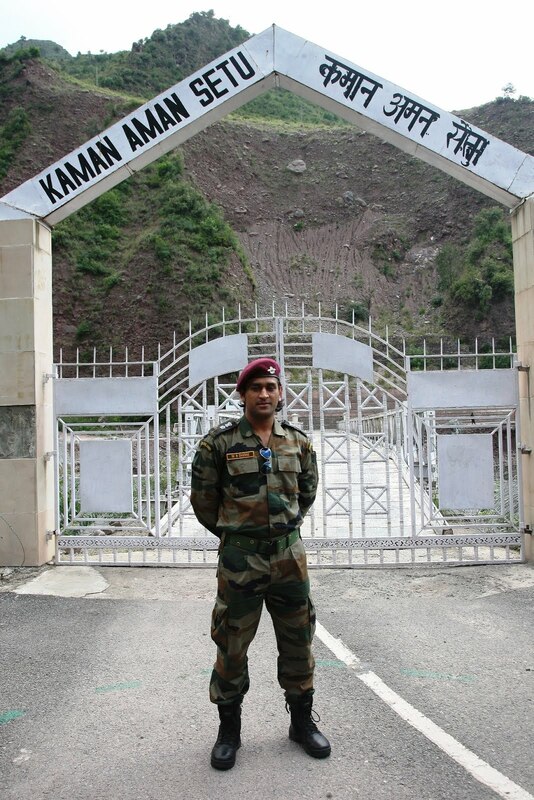 Dhoni was conferred with the honorary rank of Lt Colonel by the Indian Territorial Army in November 2011. 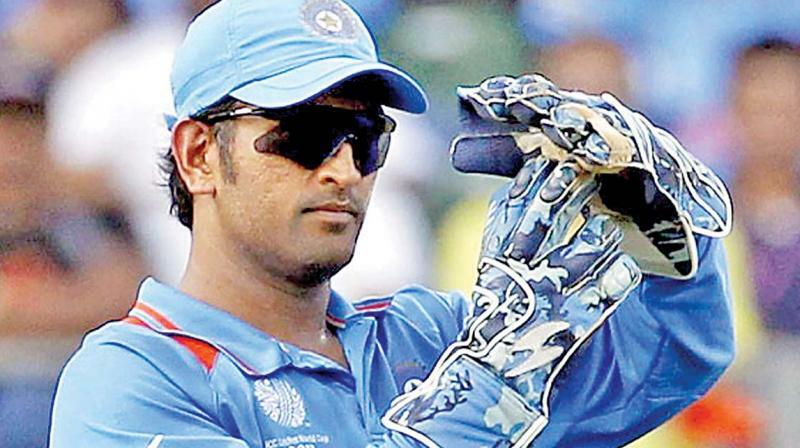 Dhoni has, time and again, iterated that he would like to play some role in the Army in the future. 5. 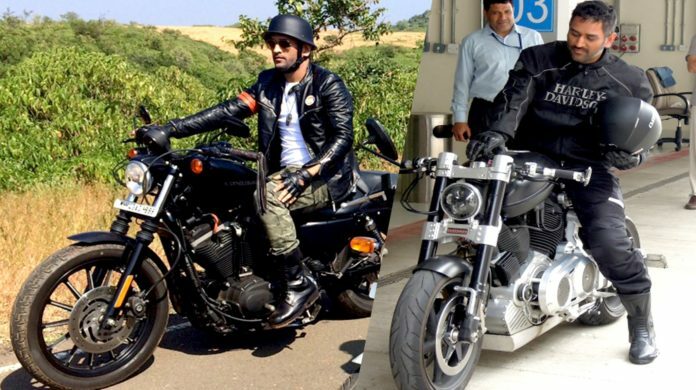 MSD loves fast bikes. He has 23 of them, and counting! 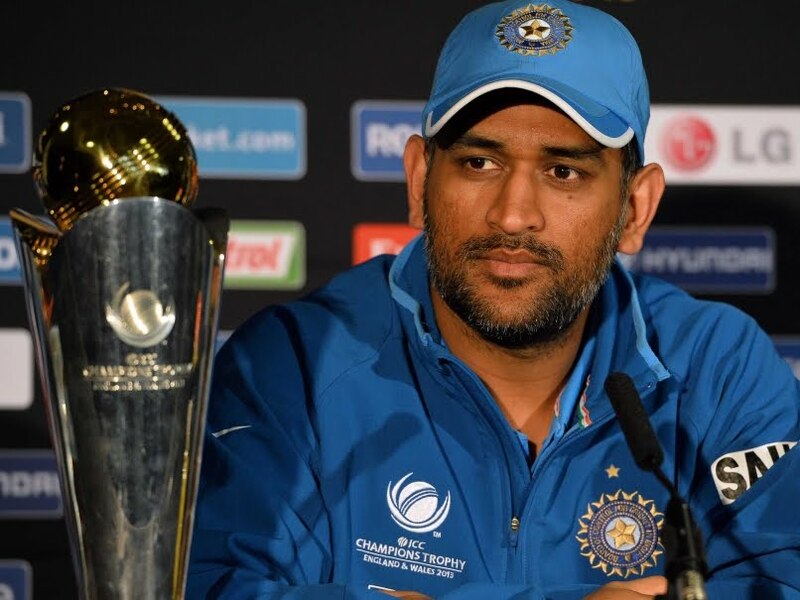 6.Dhoni is the only player to win the ICC Player of the Year award, twice! 7. 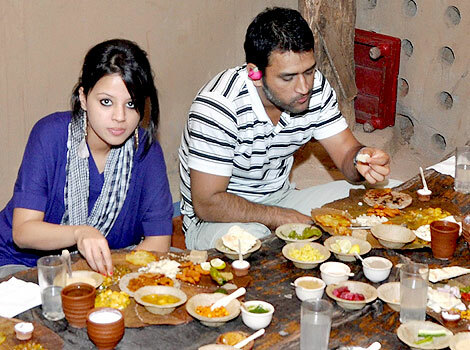 Mahi’s wife, the beautiful Sakshi Dhoni, is known to carry electrical cookers along every time she accompanies her husband on cricket tours. 8. 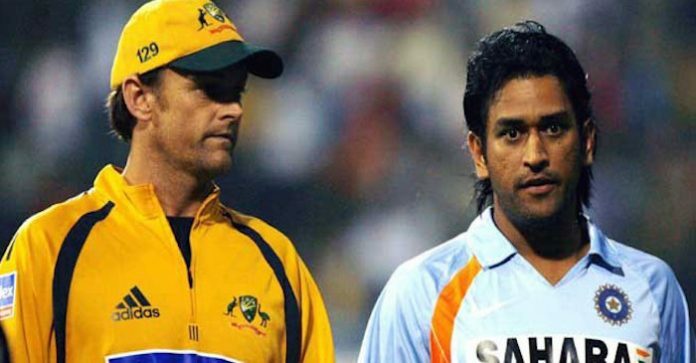 Mahi is a huge fan of Adam Gilchrist. 9. 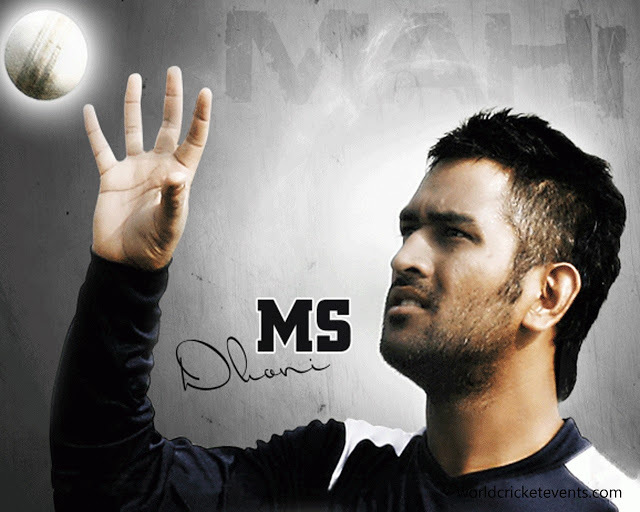 Dhoni made his Ranji Trophy debut for Bihar in the 1999–2000 season as an eighteen-year-old. 10. 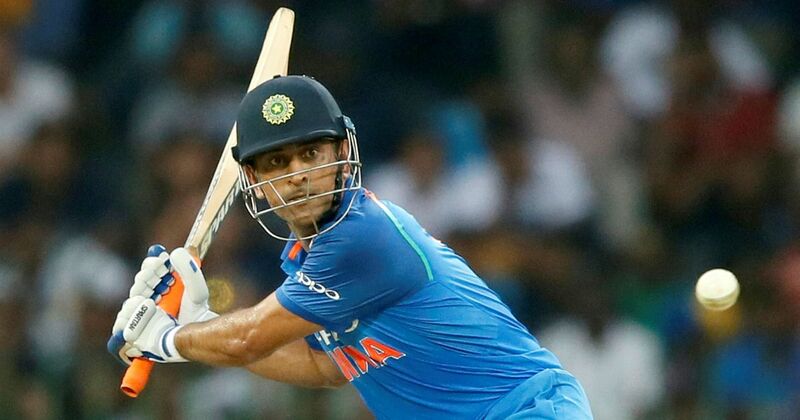 Dhoni is the only captain in the ODIs to score a century while batting at number 7. He did it against Pakistan in December 2012.